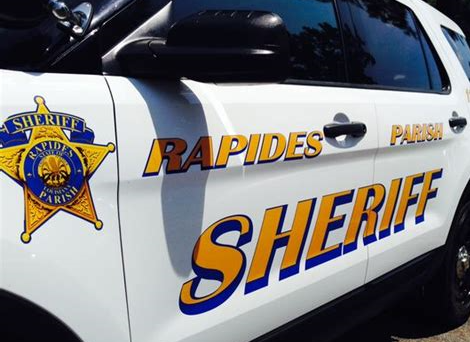 The Rapides Parish Sheriff’s office has recovered the body of a Lafayette man who fell from a boat into Catahoula Lake, north of Alexandria. Deputies say identified the man as 26-year-old Ryan Reed. At this time deputies believe Reed possibly drowned Saturday afternoon. They searched until 7:30 last night. His body was found around 9:30 this morning.